Micro-fibre. 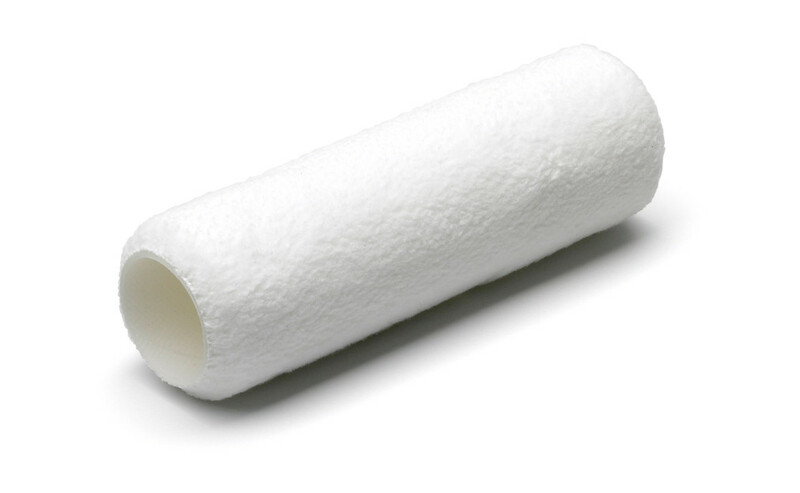 Non-splash roller with high capacity that gives a smooth finish. Suitable for oil- and water-based wood stains, varnishes and paints. Also for indoor walls and ceilings, doors and kitchen fittings.